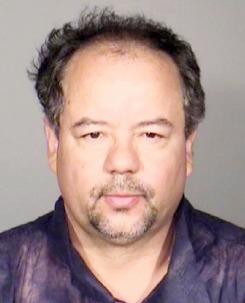 Castro kidnapped Amanda Berry, Gina DeJesus and Michelle Knight, holding them captive for as long as ten years in his suburban Cleveland house. He repeatedly raped them, forcing multiple miscarriages. During this time, Berry bore a daughter, Jocelyn, who is now 6 years of age. The daughter was brought out of the house from time to time, and had contact with Castro's mother.